Kyoto Kimono Rental 41: why 41 ? Hi everyone ! do you know why kimono Rental 41 exists ? First the owner Yoriko decided to open her property hair dresser and esthetic shop 41 in 2004. The number 41 has the particularity to symbolize the fortune, prosperity and glory for the japanese god. Also 4 ＋１＝５ and in Kyoto the number 5 represents the middle place and one of the power spot of the city. in 2011, Hiroko ( yoriko's sister )who is professional about kimono decided to create her property kimono rental shop inside of 41. 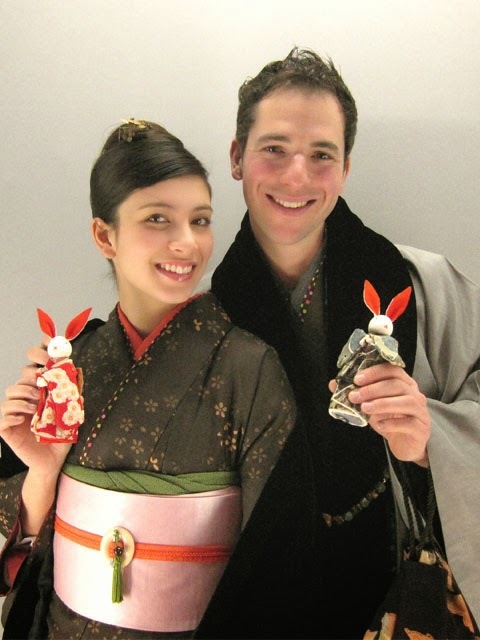 That's the reason why Kimono Rental 41 can offer a really good service for the costumers. Also the shop has a collection of antiquity bags, accessories and kimono's items so you can feel the atmosphere of old japan !